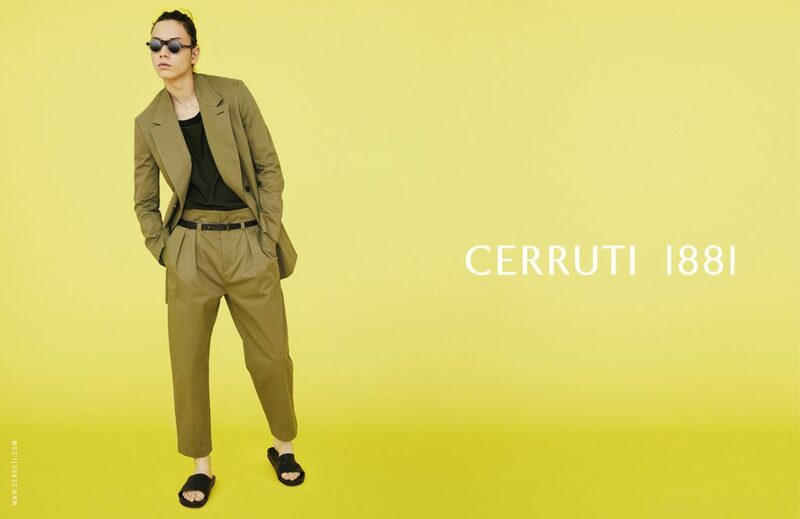 French luxury fashion brand Cerruti 1881 has released its spring/summer 2019 campaign. Shot in Paris by emerging image-maker Erik Madigan Heck, the campaign aptly captures the house’s upbeat mood in fresh and easy photographs. The graphic and minimal composition of the campaign matches the contemporary and luxurious collection. Heck’s bold and playful approach is an important component of the house’s branding strategy. Focusing on great detailing across its diverse range, the campaign showcases both relaxed tailoring and modern sportswear. 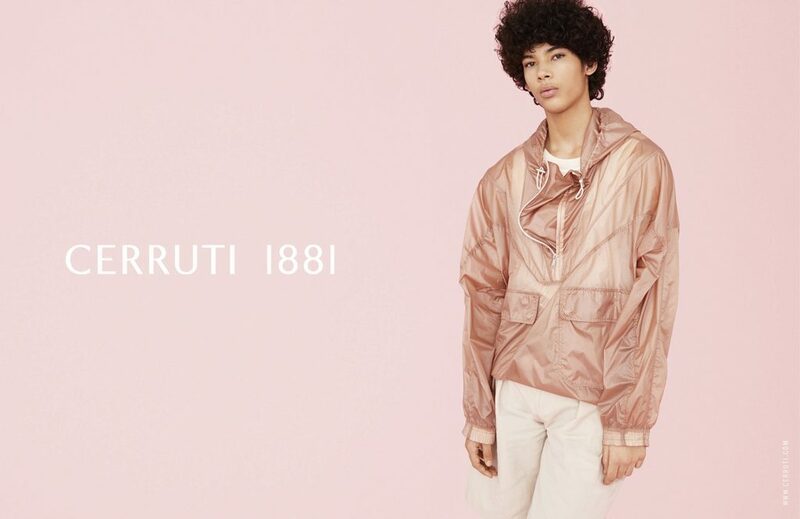 The campaign also introduces the women’s capsule – a natural extension of the men’s offering, grounded in sophistication and coupled with a relax silhouette, sportwear touches, and a chic attitude. 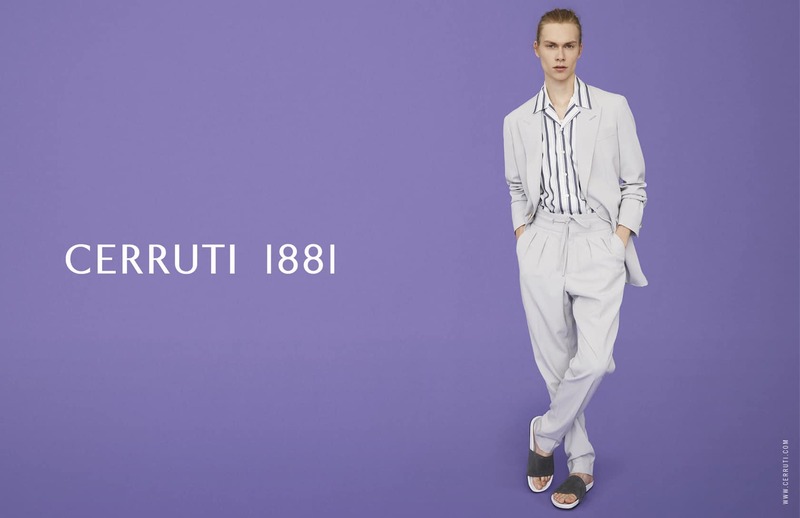 The spring/summer 2019 campaign also introduces the collaboration between the house and Finnish artist Tuomas Markunpoika who is represented by Gallery FUMI in London.